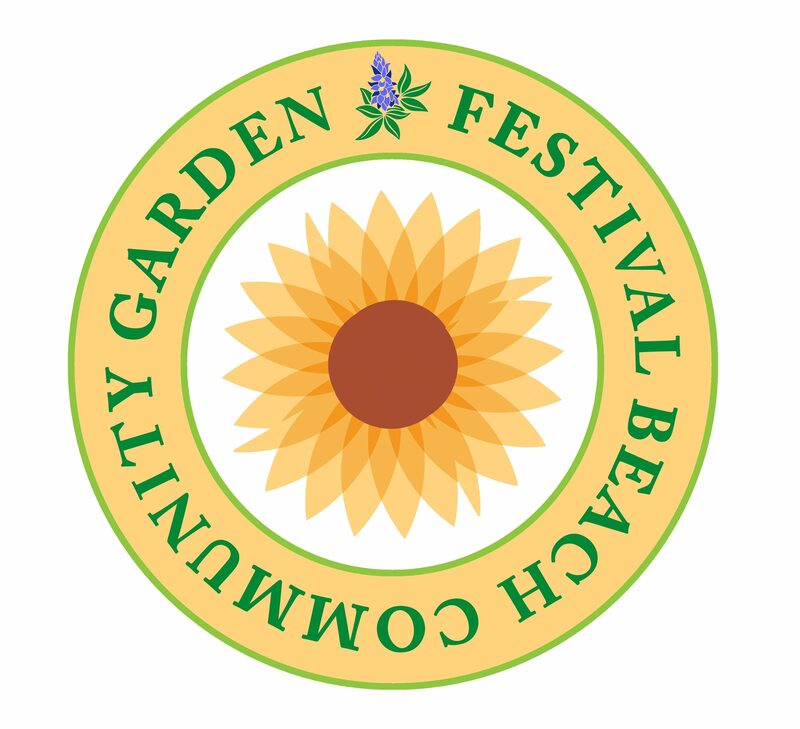 Festival Beach Community Garden Leadership-We Need You! Be alerted about the upcoming elections for FBCG leadership positions! Interested or want to nominate a leader? Please use the form below. Get completed forms in asap, but no later than the May 14 Festival Beach Workday. It takes a community to have a successful garden. Help us build a stronger FB community garden! We need your help to strengthen our volunteer communication and organization so we can build a bright future for our democratic, participatory community garden. Stewardship Team Liaisons (3 positions) share responsibility for communication with garden teams. Thank you for supporting your FBCG!! Next postApril 9, 2016 Workday a Success!